Find this 1934 Ford Model A replica here on eBay bidding for $2,225 reserve-not-met with two days to go, located in Belmont, NH. The fake side pipes ruin it. Kit cars don't have to be awful, but VW based kits of vehicles that had the engine on the other end are almost always dumb. I kinda like the Veep though. Rear mounted VW engine on a ladder frame with a real Willys body on it. 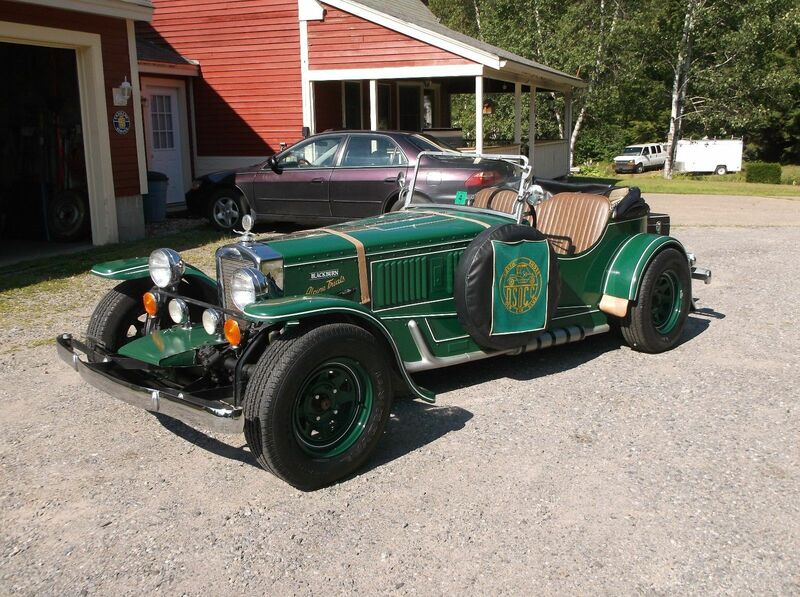 And it looks more like a prewar Mercedes than a Model A.
Nash/Frasier kit, not Model A. In the ad, he provides the correct kit saying it "looks like" a Model A... On what planet? Model A production was 1928-1931...they didn't do their research!!!1! Yes, the Frazier Nash kit fo sho.